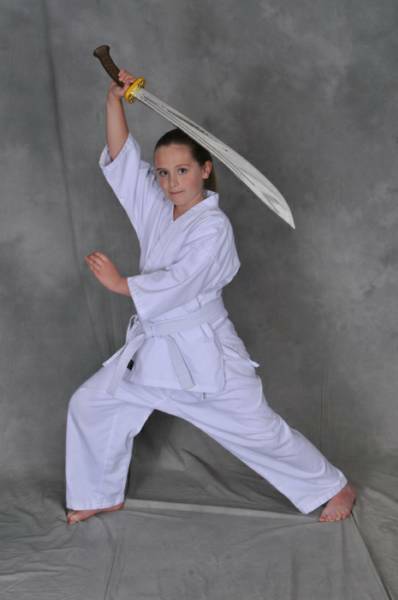 Aikido-Arniskido for children is a non confrontational and nonviolent form of Martial Arts, The Art of Aikido-Arniskido provides safe, effective and realistic ways for the children to be aware of their surroundings.The Art of Aikido-Arniskido builds confidence, self esteem, and increase in flexibility. 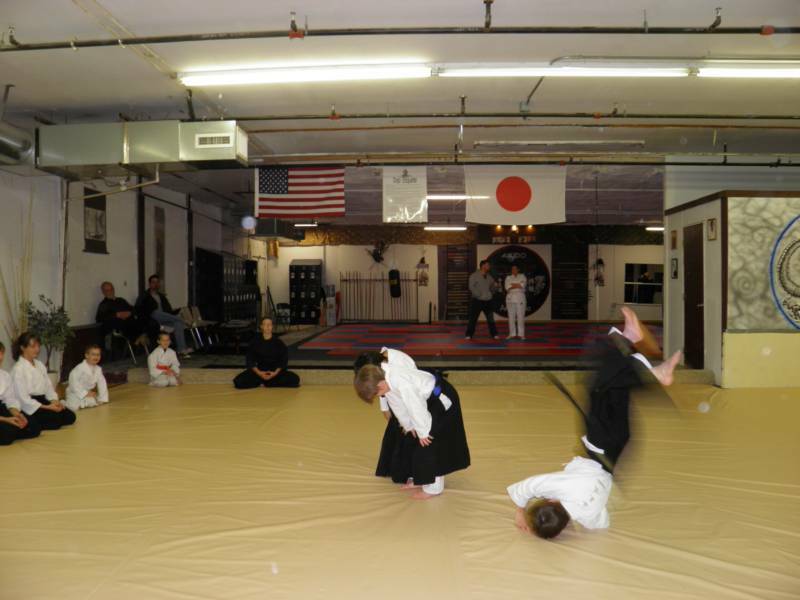 Here at Aikido-Arniskido Self Defense Learning Center we create an environment that supports social interaction, camaraderie and fun. 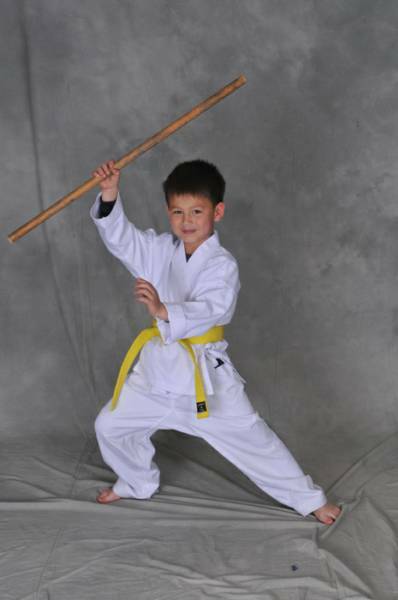 The Children will learn basic movements like posture, stretching, balance and coordination. 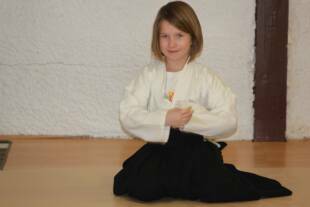 Aikido-Arniskido also helps the children improve their physical and mental interpersonal skills. It is ideal for the children is to learn at young ages to help them be aware, be confident and be respectful. The way or the path to harmony for younger children is about their surroundings and the best way for them to learn is through fun and activities with others.